Our day-to-day professional vocabulary has recently evolved to what looks like the revolution of this century. From banking transactions to online shopping, to medical and scientific research, everything businesses do and build for the future will rely increasingly more on the usage of blockchain. But what is a blockchain and why is it expected to change not only the way companies run their businesses, but also the way people will act and think? 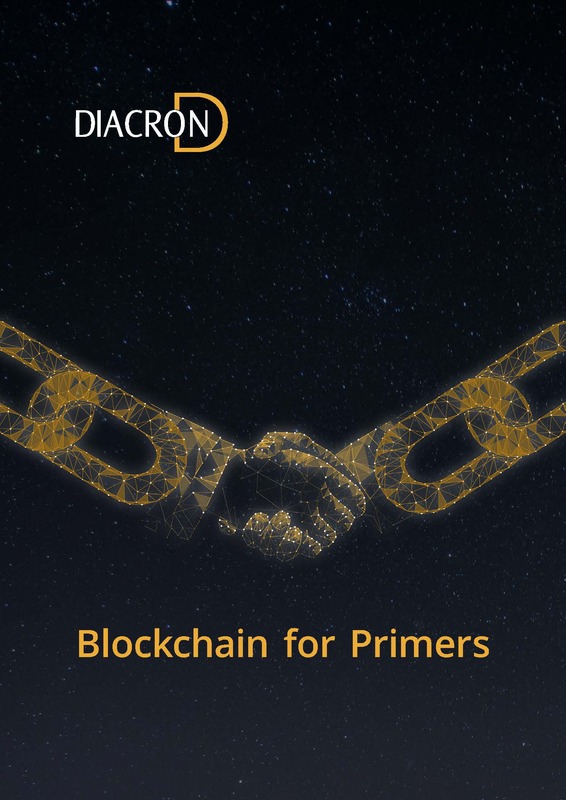 Diacron Group has recently interviewed 3 subject-matter experts on Blockchain technology. This white paper helps exploring the twists and turns of such a complex topic thanks to the help of industry experts and professionals in a simple question-and-answer format for primers.